The collection originated in the 1980s with the acquisition of the Hotel des Grands Hommes, followed by the Hotel les Dames du Panthéon, both situated on the place du Panthéon in the 5th arrondissement. Other openings followed, with each hotel classed a 3-star establishment until 2011. - Beehives were installed on the roof of one of the hotels, we encouraged young photographers, and photography was showcased in our establishments. 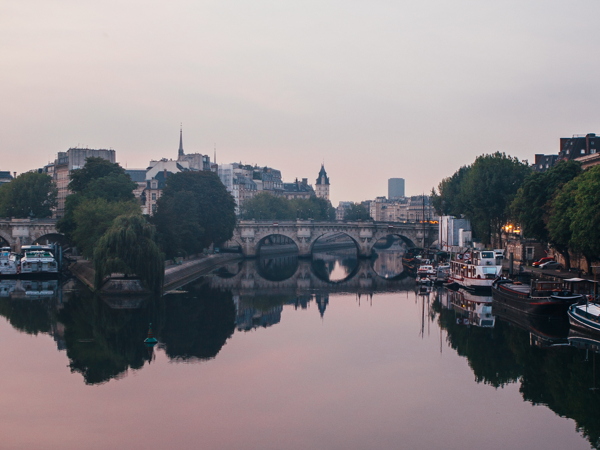 - Our blog was created in 2005, packed full of inventive ideas for visiting and discovering Paris. - An ambitious programme of staff training was launched when the Hotel Baume was upgraded from 3 to 4 stars in 2014. Our hotels offer not only comfortable rooms, but also dynamic staff, in-depth know-how and real personality. In 2011, after a major refit, the Hotel & Spa la Belle Juliette opened as a 4-star establishment on rue du Cherche Midi. 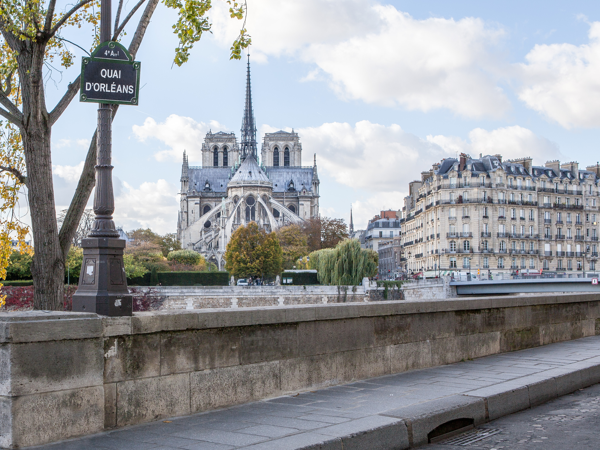 Les Dames du Panthéon was next to be completely renovated, followed by the Hotel Baume. In the collection, each hotel has its own identity, forged from passionate, detailed research, with each decision tailored to creating a comfortable environment favouring the care we take with our guests, creating a perfect harmony. 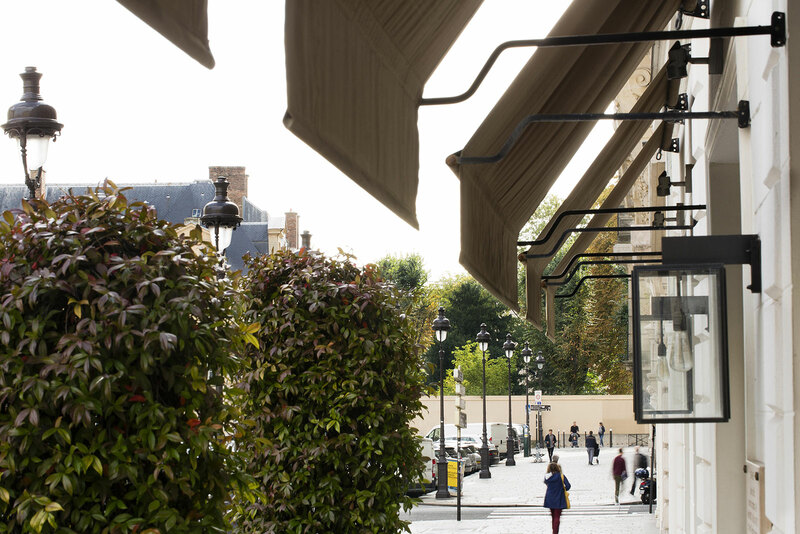 Our locations on the Left Bank - the Place du Panthéon, Place de la Sorbonne, Odéon and the Jardin du Luxembourg - are exceptional places that offer our guests a truly authentic Parisian experience.